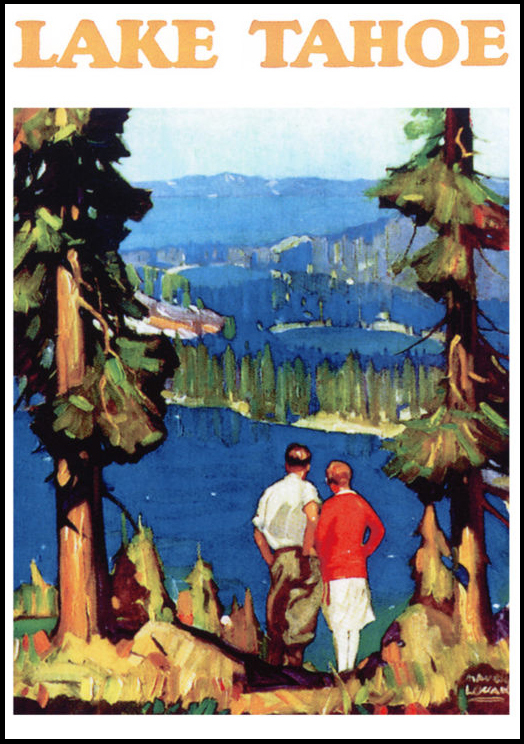 Lake Tahoe: the views are spectacular « Welcome to Tahoe's Black Bear Lodge! Hike, bike or drive to see Lake Tahoe’s wonders. And stay in the center of it all: Black Bear Lodge Tahoe. Fall is one of the best times to visit. 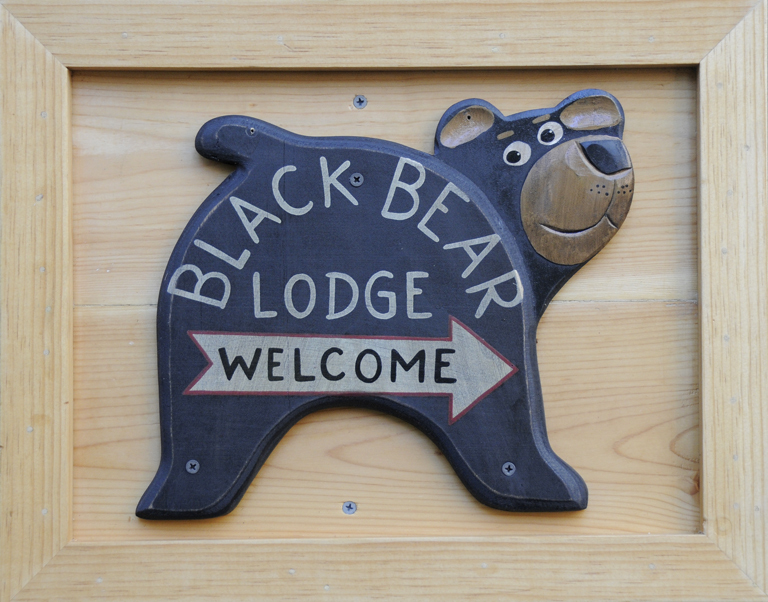 Reserve some vacation time at Black Bear Lodge Tahoe. This entry was posted in south lake tahoe, Uncategorized and tagged Alpine Sierra Trailblazer, Black Bear Lodge tahoe, hike bike, Lake Tahoe, Lake Tahoe travel, outdoors, Tahoe casinos, Tahoe hiking, Tahoe vacation, travel.